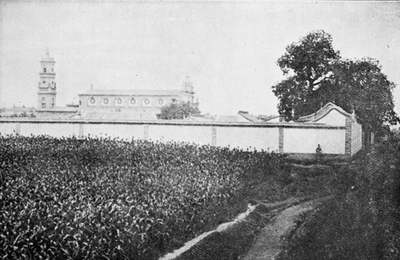 Pre-Boxer Taiyuan Cathedral Complex. Taiyuan, China. B/W Photo.